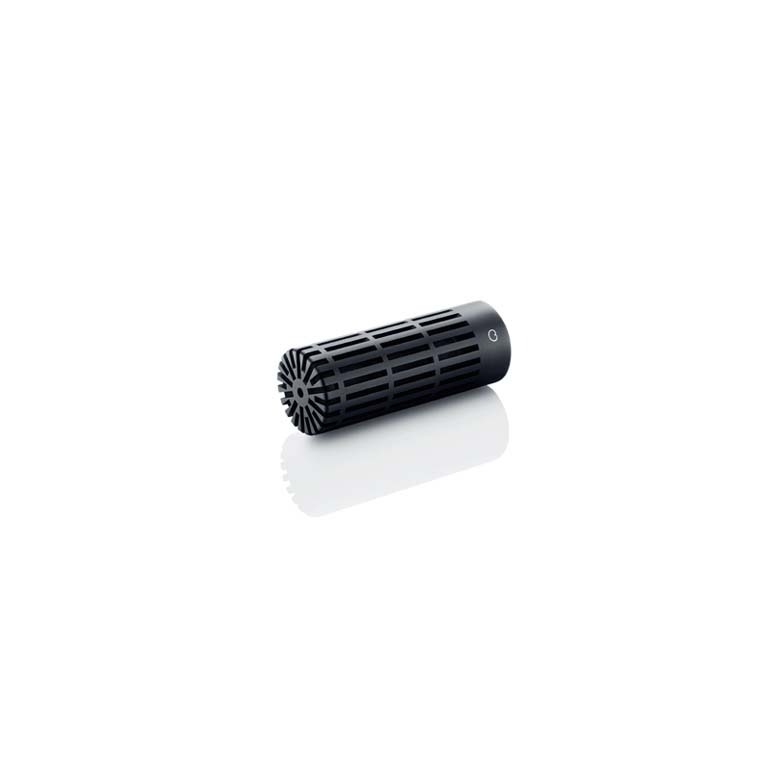 The MMC2011 Twin Diaphragm Cardioid Microphone Capsule is a directional mic capsule. The distinctive sound of this microphone is well balanced. This capsule bridges the gap between the extreme sound quality of the d:dicate™ Microphones series and our well-known Miniature Microphones in the d:screet™ and d:fine™ series. The capsules are loaded to the supreme d:dicate™ Microphone series preamplifiers instead of the tiny miniature FET ones. This gives the sound more air and precision. Please read this note about the acoustic center of the d:dicate™ MMC2011 Twin Diaphragm Cardioid Microphone Capsule. The MMC2011 capsule is part of the flexible d:dicate™ Microphone series. The MMC2011A, with the MMP-A preamplifier, is the audiophile’s choice. It provides low distortion and accurate sound. The MMC2011C, with the MMP-C compact preamplifier, offers a subtle character alteration with a bit more 'body' to the low end. The MMC2011C is also easier to position due to its small size.